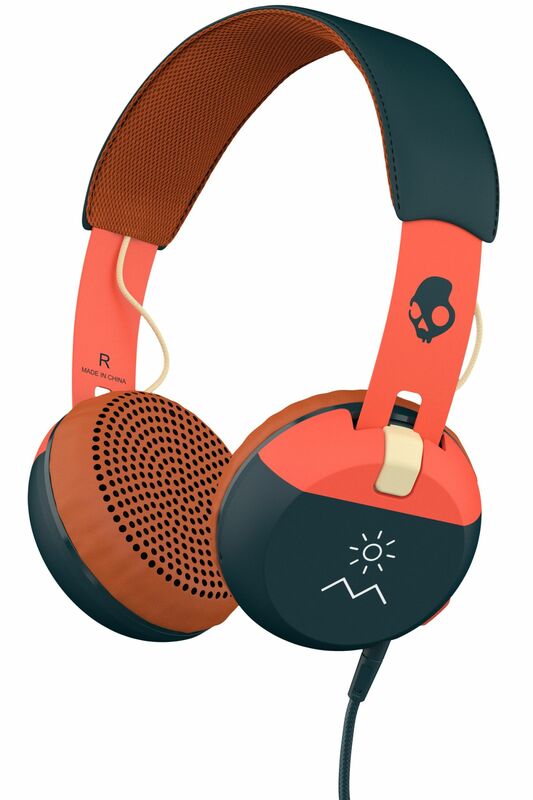 Skullcandy has introduced its new headphone line called ‘The Grind’ on Flipkart. 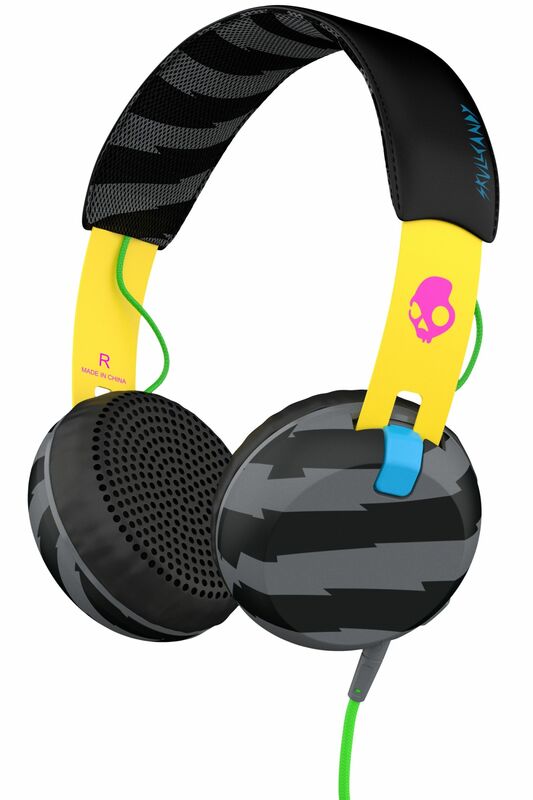 Skullcandy Grind headphones is a premium headphone with lightweight and durable metal headband construction. Skullcandy managed to put premium headphones in simple design with a nice price tag. In the current market, consumers are buying on-ear headphones that are average in their build and audio quality – they are getting a sub-par product with an inflated price tag,” said Mr. Amlan Bhattacharjya, Founder and CEO of Brandeyes Distributors Pvt. Ltd. “We set out to over-deliver on what the customer has come to expect and the results have exceeded our expectations. 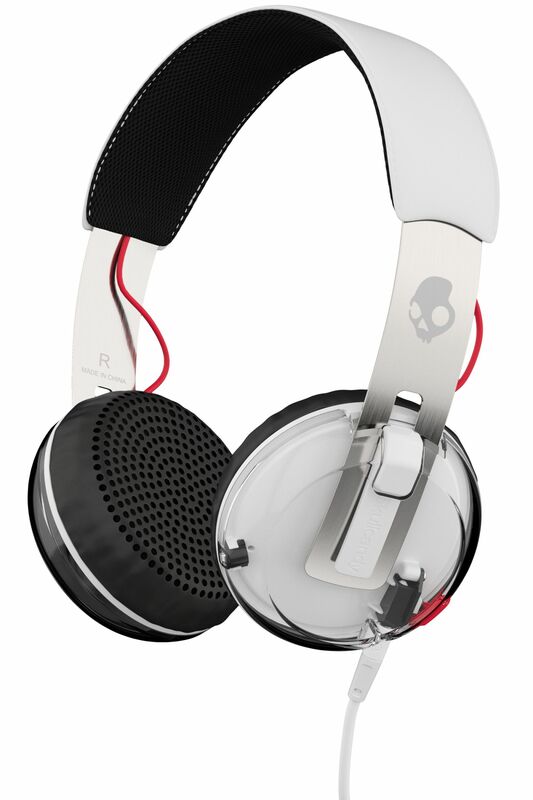 Skullcandy Grind Headphone is built using solid metal headband cover in premium & stylish coating. The headphones come with detachable cable which will reduce cable tangling. The headphones are really comfortable to wear thanks to adjustable foam ear pads. The headphone comes with button equipped with mic. The button can be used for play or pause music and make or take calls. The Grind deliver powerful sound, natural vocals, attacking bass and precision through the powerful custom tuned REX40 driver. Skullcandy Grind headphone is available in 9 different designs on the Flipkart for the price of ₹ 3999.